It's Friday! And no school in San Antonio! I am short one pic....state testing and Fiesta! What can I say, but Viva Fiesta! 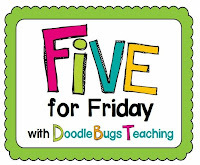 This is my 4 for Friday with Doodle Bugs Teaching! Science, science, and more science! That was the focus of most of this week as we reviewed for the state science test, but throw in a visit from the king! We live in a community with a huge tie to FIESTA. We are fortunate to be able to have King Antonio visit our school. 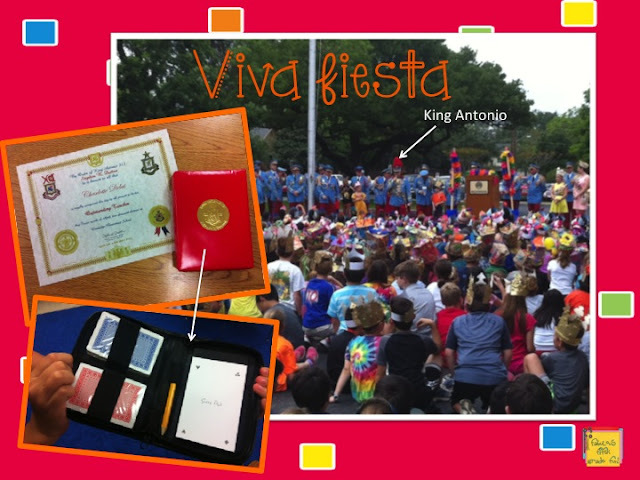 Completely surprised as I go called up by the king for a certificate and little present for "Teacher of the Year." What I love is, there is always a message that he shares with the students. This year it was on staying fit. King Antonio and the Texas Cavaliers dedicate their time to raising money for charities around the city. I was thrilled to see that one of the charitable honoree's for this year is ... Girls' Inc! 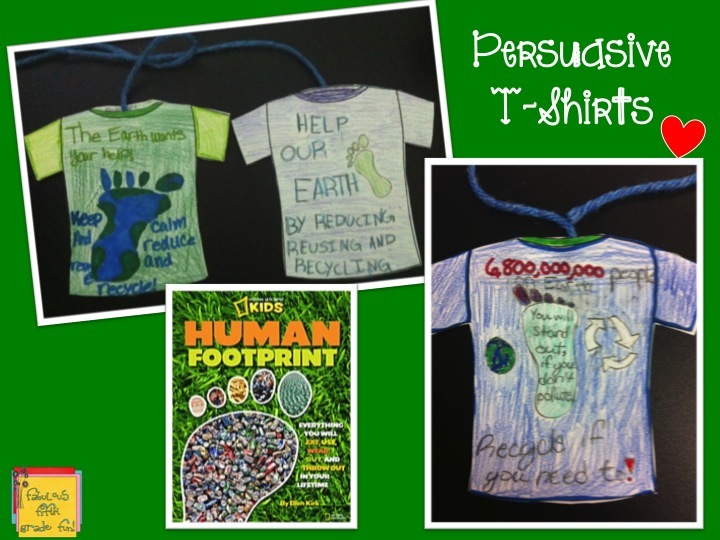 For Earth Day, I read the Human Footprint book to my students. 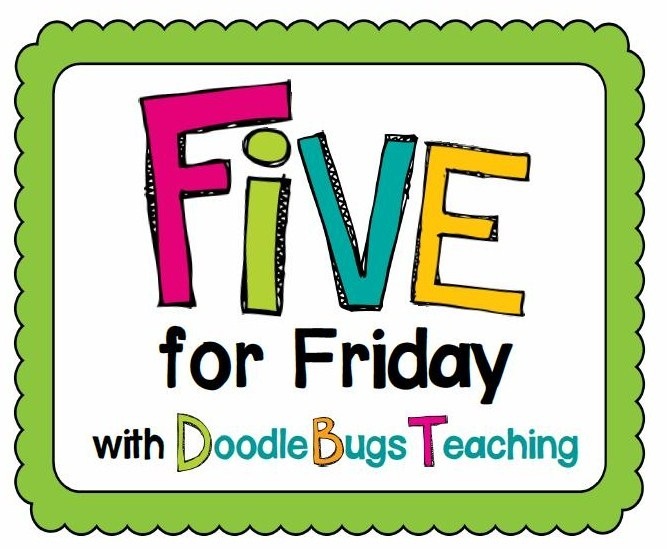 I shared this book in the mentor text linky. My students sat in disbelief as a read the statics to them about their everyday actions. After reading, I told them that they were now t-shirt designers. 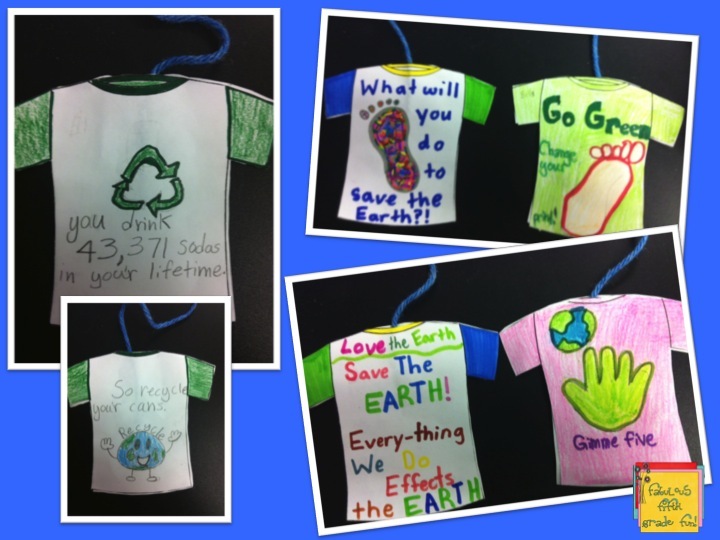 Their job was to create a t-shirt that would persuade people to make a change ... front and back. I had them glue a string between the front and back so that I can post them on the bulletin board and flip them back and forth. I didn't do it yet, cuz I'd just have to cover them due to science test! The buzz is that these Roasted Coconut Chips from Trader Joe's are fantastic! So I had to try them! I love coconut! These are a nice little treat for a sweet little snack. Yum! A friend of mine has a booth at NIOSA. I help every year. It is the best place to be ... behind the booth. Good people watching!!!!!! 2 nights in a row ... thank goodness no school today! I'm tired. Not that tired ... just got back from a long lunch with my husband. Firebirds .... so yummy and some fun people. Soon...off to see 2 of my students play baseball ... against each other. I think I will stand between the two sides! Thanks! They had fun coming up with slogans. Me too! Gotta say, kinda glad Fiesta is coming to an end. I love Coconut! 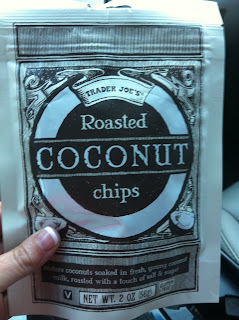 We don't have a Trader's Joe's nearby, but the next time I visit my family I'm going to stop in and check them out! The Fiesta looks awesome. 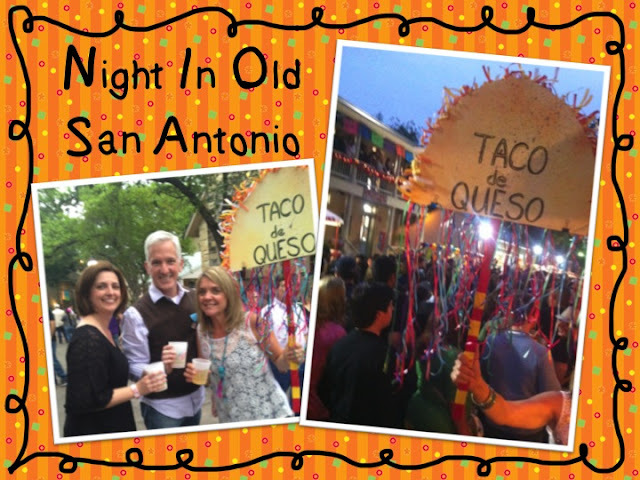 San Antonio was a fun place to visit when my sister lived in Texas.